This is a common question we hear from our patients, and the answer demands some thought. Although hearing aids traditionally have a life-span of 3-7 years, there are a few circumstances in which you may desire to upgrade earlier. If your hearing aids are not operating as effectively as they once did, the first option to look into is cleaning or repair. Hearing aids are subjected to earwax, moisture, and other debris, so your hearing aids may simply need a cleaning. In other cases, the electronics within the hearing aids need repair, but otherwise the hearing aids are still effective. If your hearing aids are damaged beyond repair, on the other hand, or if they are beyond their normal life-span, you may want to upgrade to a new pair. Let’s say you secure a new job that necessitates a lot of speaking on the phone, which has consistently been a problem for you with your present hearing aids. You hear about a new type of hearing aid that can stream phone calls wirelessly from your iPhone directly to your hearing aids, producing clear sound that you can quickly fine-tune. In this situation, you might want to upgrade your hearing aids to satisfy your new hearing requirements. It’s a good idea to make a list of all the situations in which your current hearing aids are not performing to your preference. Then, by consulting with a hearing specialist, you can find the hearing aids that can better fulfill your needs. Hearing can and does change over time, and it’s possible that your existing hearing aids, while sufficient at first, are now not capable of handling your hearing loss. If this is the situation, you will need a new hearing test and a new pair of hearing aids programmed to correspond to your hearing loss. Hearing aid technology is advancing quickly; just 10 years ago it would have seemed like science fiction to expect that you could stream music wirelessly from your iPod to your hearing aids. Each year, surprising new functionality is added to new hearing aid models, and you may find that you’d like to take advantage of the new technology. As an example, perhaps you just purchased a new Apple Watch and you learned that a few of the new hearing aid types are compatible. If you wish to control your hearing aids with the watch, you would need to upgrade to a suitable model. Are my current hearing aids meeting all of my listening requirements? 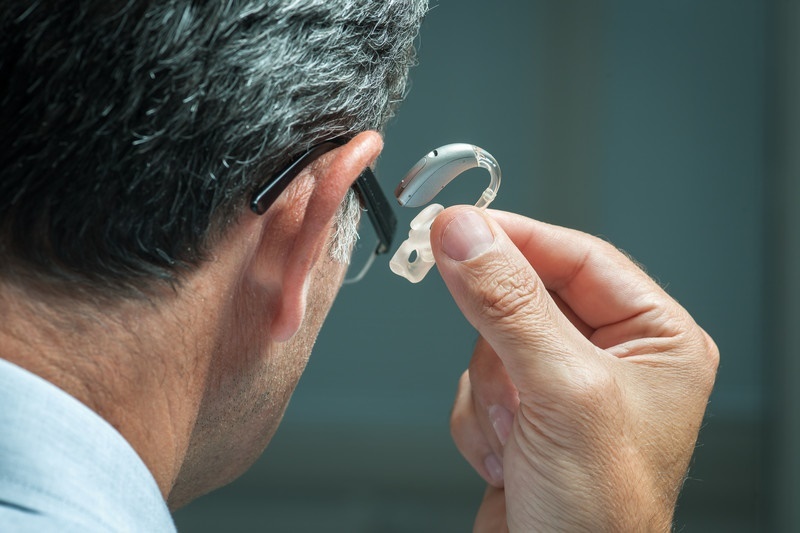 Hearing aid technology is advancing quickly, and many of our patients are surprised to discover what the new hearing aid models are capable of. And the fact is, you can’t really answer the second question without knowing what’s available. 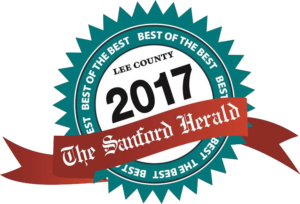 If you would like to know what some of your options are, give us a call today and we’ll show you all the available technology and how it could make your life better and easier. You might be surprised at what you discover.